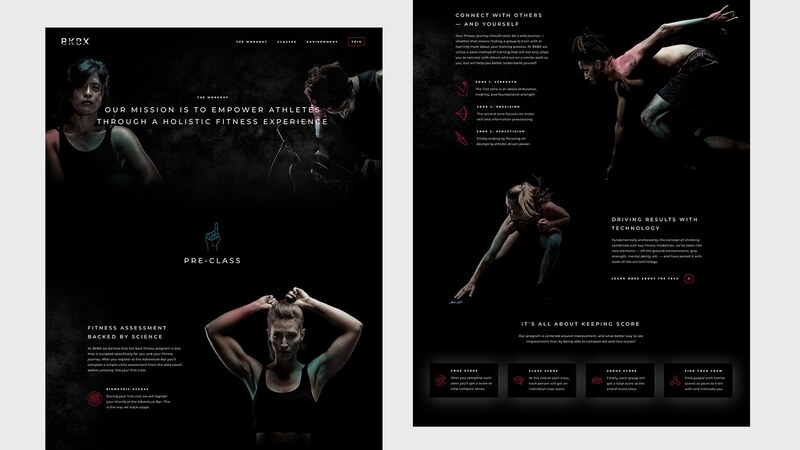 Barrel launched a new digital experience for BKBX, an innovative training facility in Allston, MA created by the team behind Brooklyn Boulders. The new center, is geared towards helping elevate people’s adventure lifestyle through their core pillars of enhancing your ability to Train, Connect, Recover, and Adventure. BKBX features classes and programming driven by state-of-the-art technology and recovery methods. The site features content that helps potential members learn more about the unique space and the experience. The new center is expected to open in Fall 2018 and interested customers can attend events and sign up for pre-order pricing on the site. For the past 12 years, Barrel has collaborated with numerous companies across the active lifestyle space to think strategically about their digital presence. Barrel’s work with BKBX adds to the agency’s growing roster of clients in the industry such as SLT, Wanderlust, Peloton, and Daily Burn. For more information on BKBX, visit bkbx.fit.